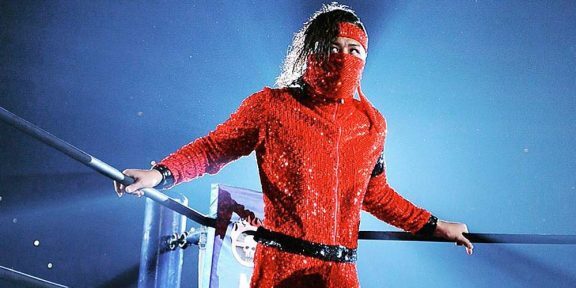 Shinsuke Nakamura revealed in an interview with Nikkan Sports that he will be out probably for two more weeks following the dog bite on his left leg. 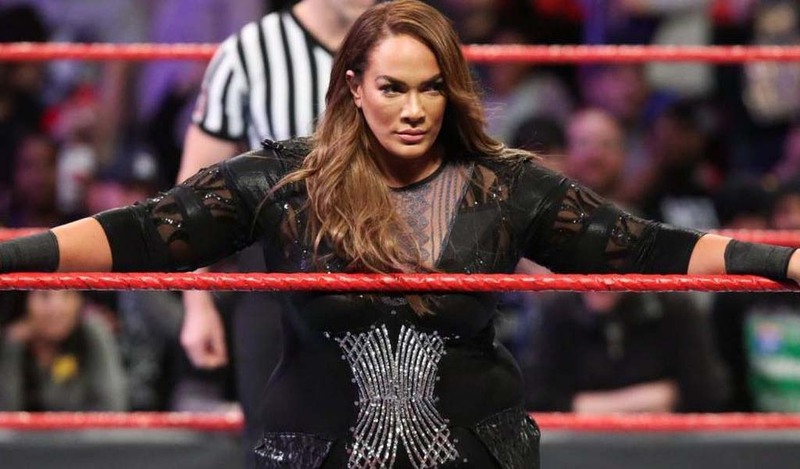 The freak incident happened a week ago in Bakersfield, California after a police dog attacked him backstage before a non-televised live event. 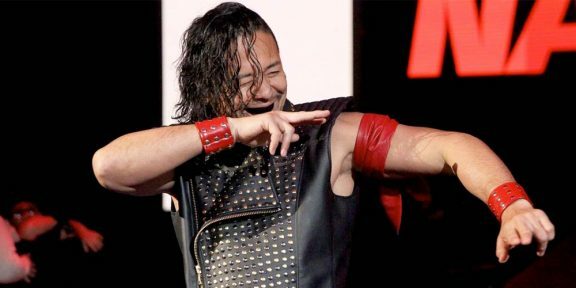 Nakamura was then put on the sidelines following a medical evaluation, missing his planned match against Jeff Hardy the next day on Smackdown. 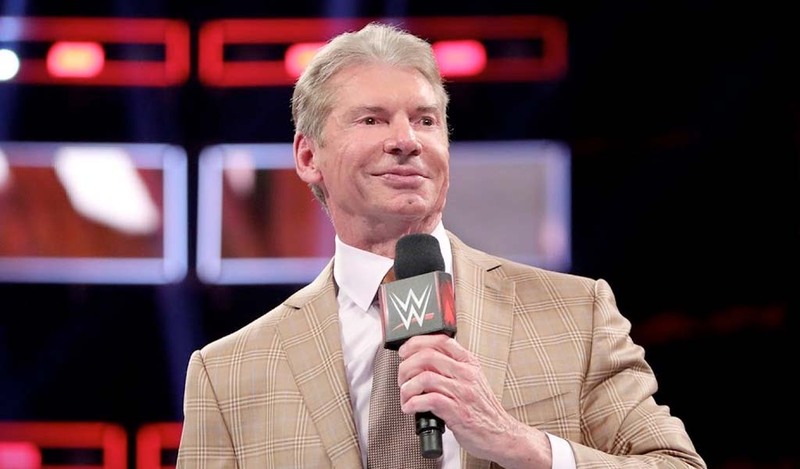 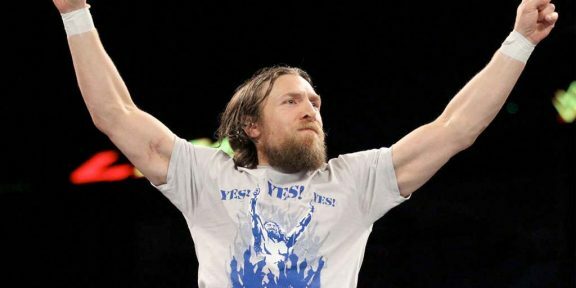 The former NXT champion still traveled to Japan where he was supposed to perform in his home country, but instead addressed the fans in the middle of the ring. 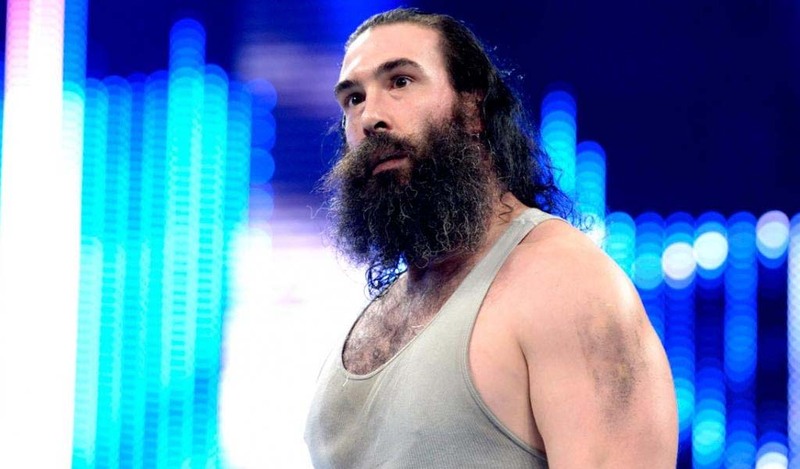 He also got jumped by Samoa Joe, who put him in the Kokina Clutch. 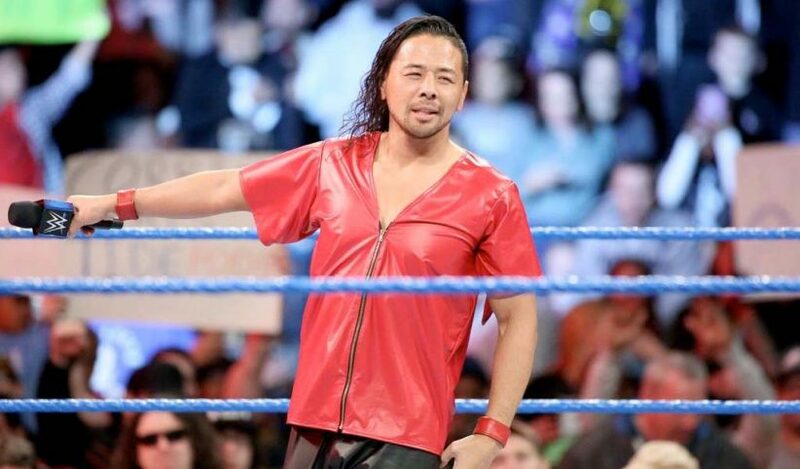 Nakamura described the incident as a “nightmare” and said that WWE doctors continue to evaluate him to clear him as soon as possible.